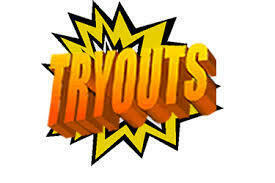 Tryouts will be held at RMS gym. A copy of an updated physical is REQUIRED before you can try out. We will release on time, so you must have a ride by 4:30. If you have any questions, feel free to e-mail Jilliann Wilson at jilliann.wilson@russellvilleschools.net.